How to Run Mule on IBM i - Infoview Systems, Inc. 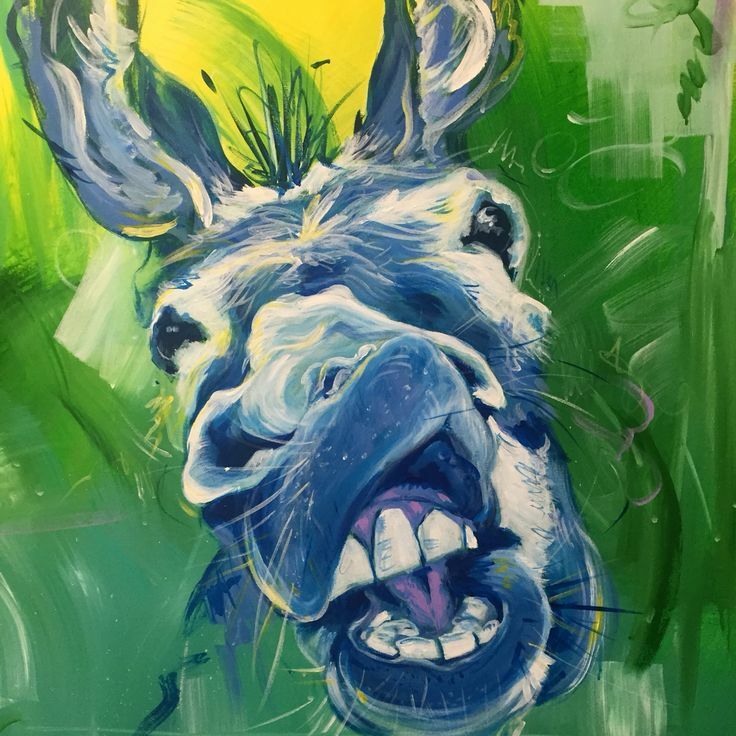 Taking it straight from the donkey’s mouth, “Mule, the runtime engine of Mulesoft Anypoint Platform, is a lightweight Java-based enterprise service bus (ESB) and integration platform that allows developers to connect applications together quickly and easily, enabling them to exchange data”. Mulesoft offers it’s platform in Community (open source), Enterprise (commercially licensed), and Cloud (fully managed) editions. Even the free Community Edition comes with large number of out of the box connectors, making it a great low code integration platform that excels at integrating with various systems and transforming the messages from one format to another. Depending on who’s counting, Mule is considered as (one of) the most popular ESB. Why would you want to run Mule on IBM i as opposed to a separate server or a cluster? Long term, the single responsibility / separation of duties is one of the key success factors. Delegating XML / JSON parsing and composing, TLS / SSL and data transformations to Mule or similar low code integration platforms while keeping the business rules close to the back-end ERP systems seems to shorten time to market and optimize the operational overhead. Remember, IBM i shines when running a diverse mix of data, UI, back-end, and integration workloads on the same server. That’s said your actual mileage may vary. The choice of IBM i vs other deployment options depends on many factors such as the place and prominence of IBM i in company’s infrastructure landscape, the average / peak loads on the system, integration use cases, skill availability etc. Now to the fun part! Below are the steps I went through in order to run Mule on IBM i. My system is at version 7.3 with Java 8 and latest PTFs, and I am using Mule Community Edition for the purpose of this exercise. The Mule Enterprise Edition should work just as well. There must be an interface with Internet address 127.0.0.1, Subnet mask 255.0.0.0 and alias name = LOCALHOST. Create one if not already defined. I downloaded Mule CE runtime from https://developer.mulesoft.com/download-mule-esb-runtime to my local system. Once the transfer completed, I opened PASE terminal by typing CALL QP2TERM on IBM i command line. Most of the IBM i steps are performed in that terminal environment. After a bit of googling I found that Mule uses Java Server Wrapper to run as Windows service or Unix daemon. Downloaded the 32 and 64 bit versions from https://wrapper.tanukisoftware.com/doc/english/download.jsp#stable and FTP’ed to /home/dkuznets/mulece/mule-standalone-3.8.1/lib/boot/exec/ folder. Started Mule server again, and it worked! Restart the server. In your dev environment, type jmc – it will open Java Management Console. Go to File -> Connect… select New Connection then provide an IBM i host and port name (in the above example the host is the IBM i host as seen from my dev laptop, with port 9000). Now that the Mule server is running on IBM i (iSeries / AS400), you can provide or consume APIs directly from IBM i applications. To recap, in less than an hour we can get a comprehensive integration platform up and running directly on IBM i, playing a role of edge integration server that simplifies connecting IBM i applications to enterprise integration platform, or even used as an integration hub in the IBM i centric IT environments. In the previous articles we already walked through how to build Mule flows that natively communicate with IBM i programs, databases and data queues. Next on my TODO list are the use cases of streaming the IBM i log data to Monitoring and Alerting services such as Splunk or ELK, and integrating IBM i applications with event streams such as Apache Kafka. Stay tuned!